This is very good news that Miss World Nepal 2018, Shrinkhala Khatiwada who is in China, Sanya; has won the Miss World Multimedia award Today. 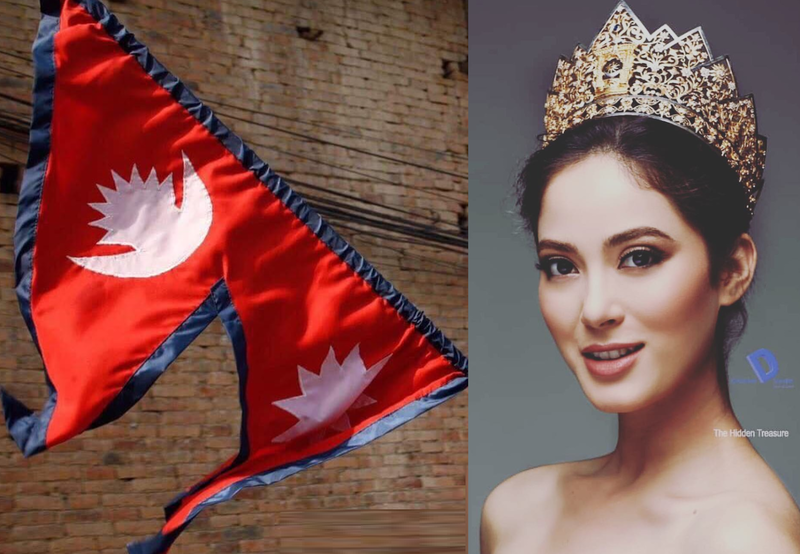 Among the 118 contestants, Miss Nepal Khatiwada got the highest votes from Fans globally. Last year, Miss World Nepal 2017 Nikita Chandak failed to win Multimedia award after defeating at the last moment. Mongolia miss had beaten Nepal behind last year. But this year, probably we care her better for not to repeat the history and finally she wins it. A few days ago Shrinkhala Khatiwada had been defeated with Singapore Miss in the Miss World 2018 inter-group Head to Head challenge. Many fans are worried about what will happen next in favor of Shrinkhala, will she also be returned to home like previous years Miss Nepals'? No, She finally made it to the Final round. Now Shrinkhala Khatiwada enters the Miss World final-30 for the Miss World 2018 Final on December 8, 2018. Congratulation Miss World Nepal 2018 Shrinkhala Khatiwada for the FINAL ROUND going to be held in Sanya China. Thank you, everyone, who voted Shrinkhala Khatiwada.